Granbury Locksmith has been operating since 1990 and has over time established itself as a proud family owned and operated locksmith company in Granbury, Texas. We provide mobile locksmith services to Granbury, Cleburne, Joshua, and Keene. We have 3 locksmiths located in various locations in these cities which makes our response time extremely fast. Unlike other locksmith companies who also run a retail shop, Granbury Locksmith is always ready to come to your location. we always answer our phones 24/7. Our mobile locksmith trucks will come to your location anytime day or night in Granbury, TX. This allows us to focus our attention entirely on providing a fast reliable service to you. It also enables us to offer affordable pricing to our customers, as we do not have the huge overhead of operating a shop. When calling a lock and key company, you must make sure they are a local company instead of one 40 miles away with higher prices. Most of the Nationwide companies will have an 800 number. What's nice about dealing with a company that is local, you are taking care of families that need your support for things like food, mortgages, school supplies, and entertainment. We always purchase our keys locally instead of trying to save money on cheap hardware from China. Most of the products from China are junk so we buy American products when available. Our trucks are unmarked for your privacy. Sometimes our customers don't like the neighbors knowing any of their business.We respect that! Most of the time we will be at your location within 30 minutes to unlock your car or home. We specialize in making car keys with computer chips and programming remotes. We install new locks and repair the original locks if you choose to do so. 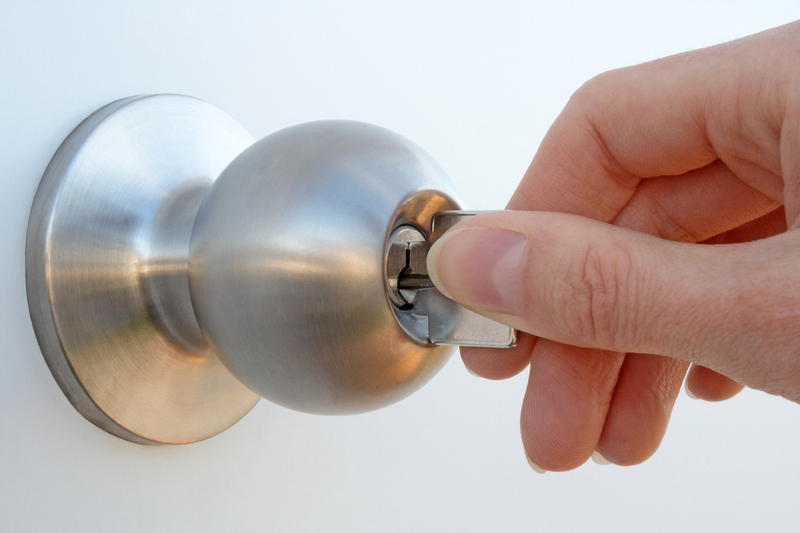 Call our friendly locksmiths anytime for fast, friendly, and affordable services in Granbury, Texas.